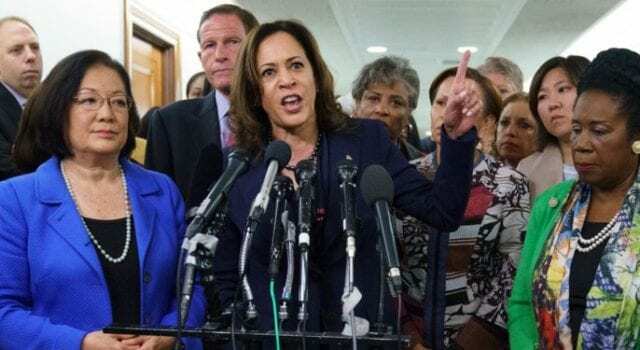 Harris seems to HATE Americans! Previous articleThe left is filled with LIARS and HATERS! Next articleTrump will let DOJ handle Muellers report.